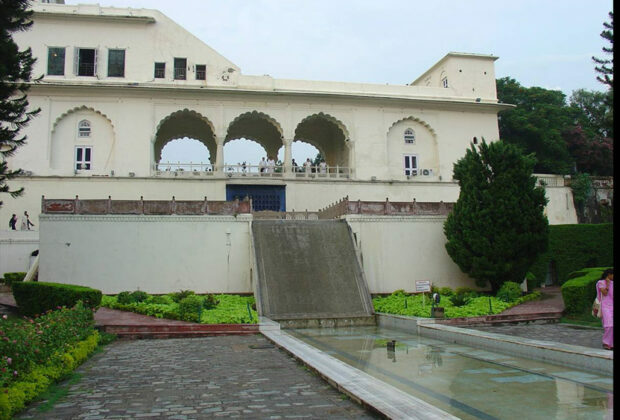 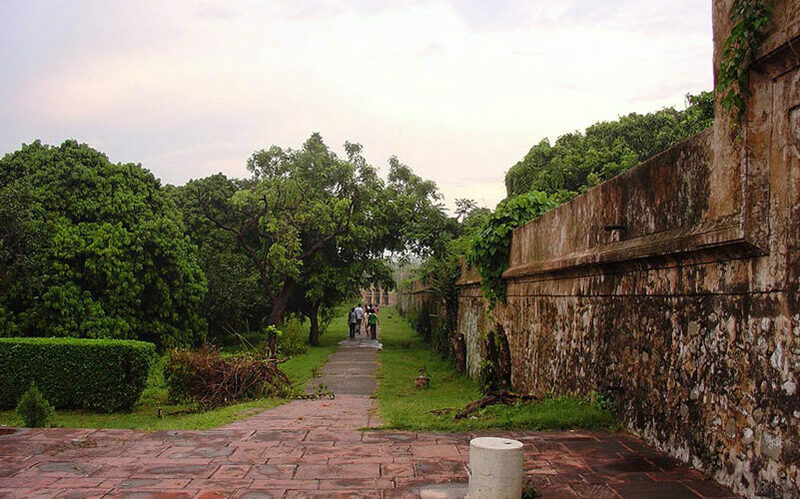 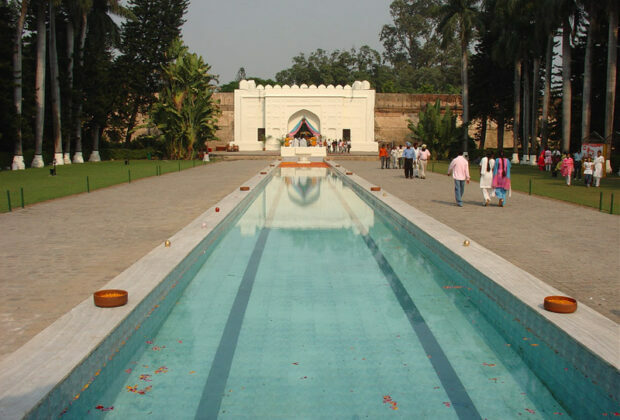 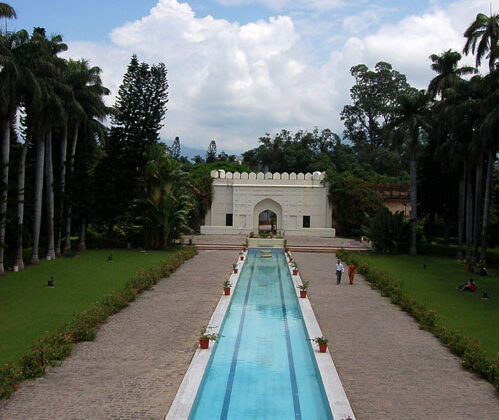 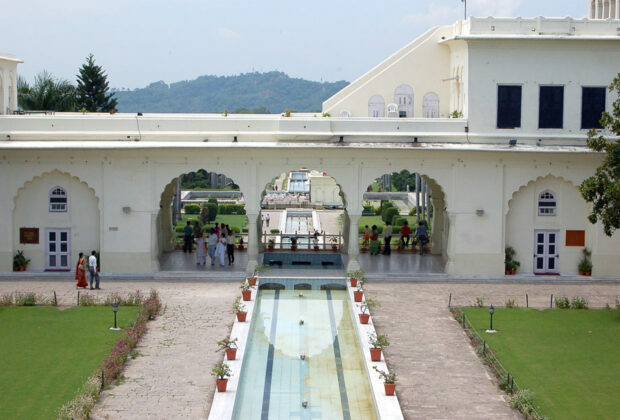 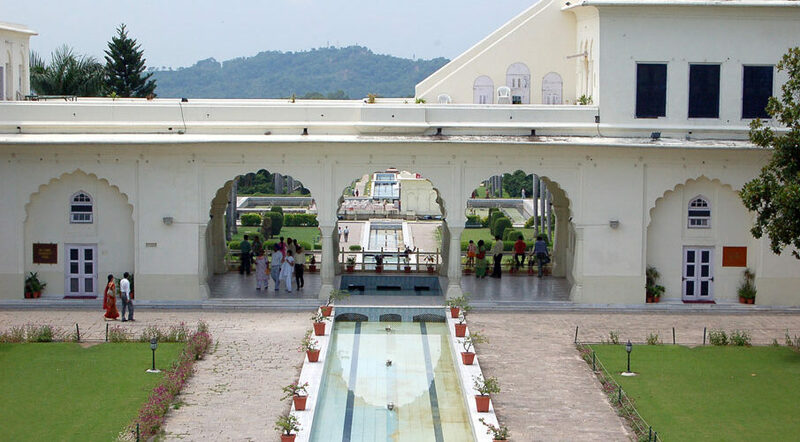 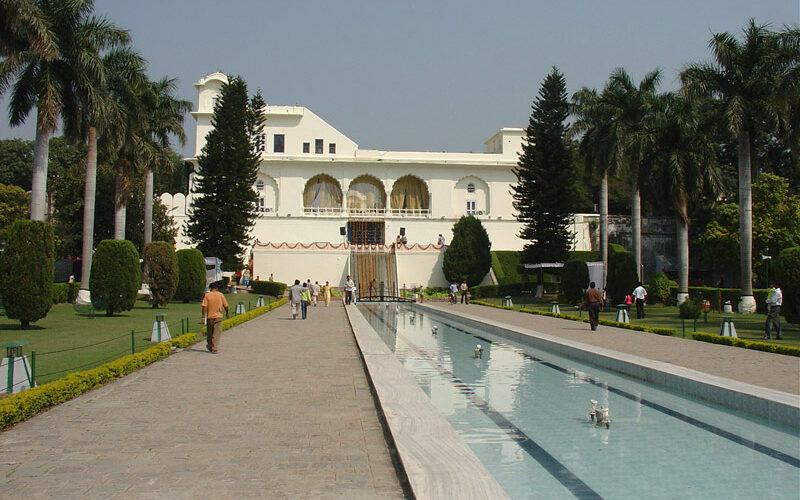 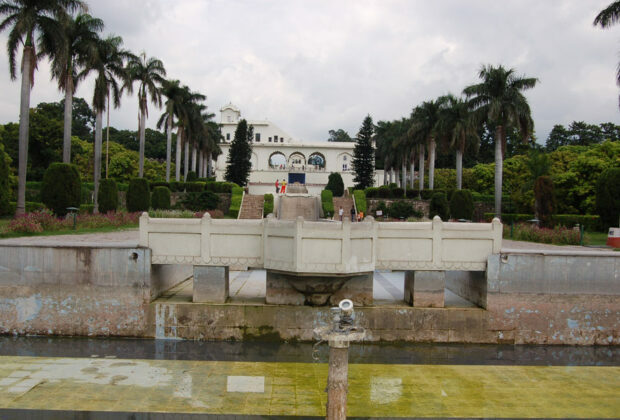 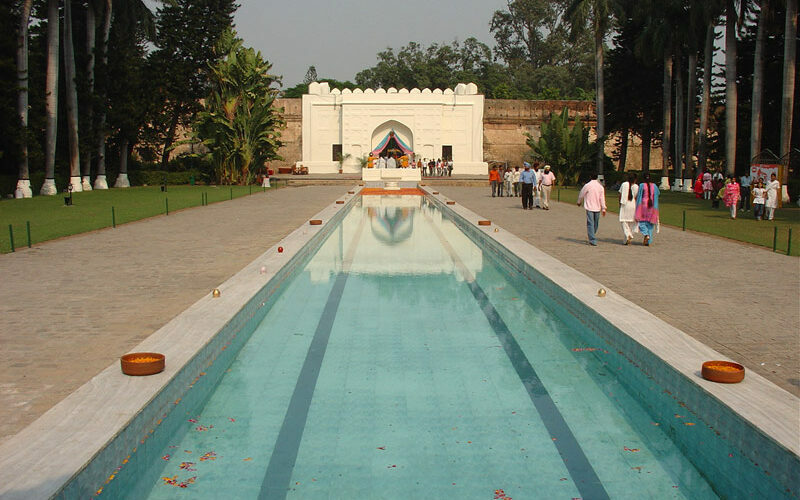 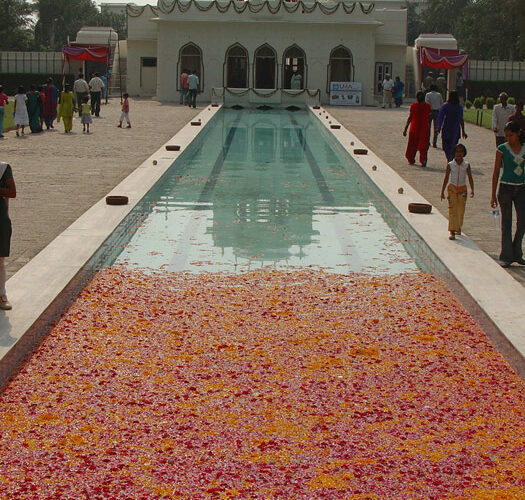 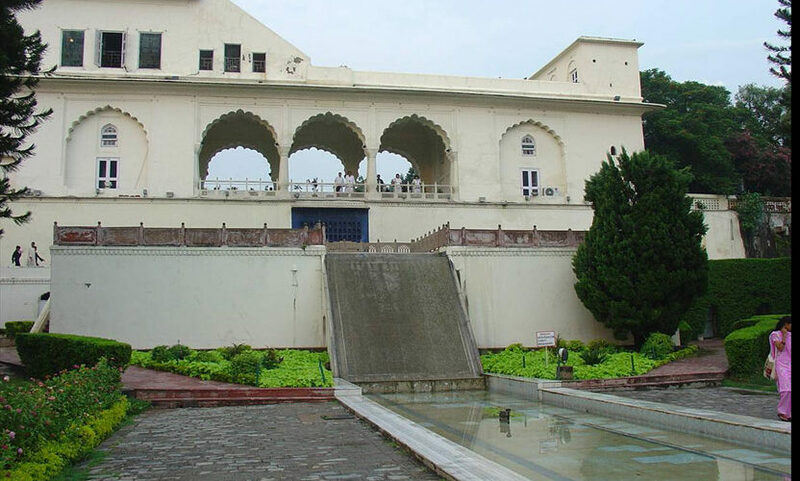 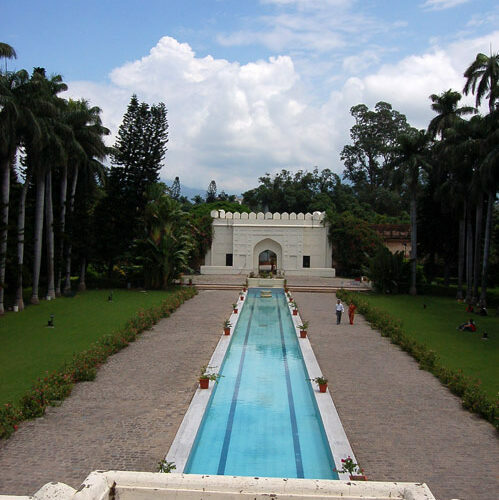 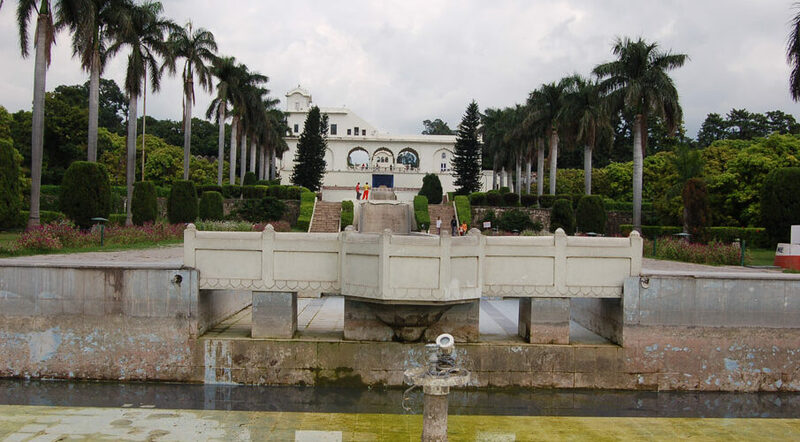 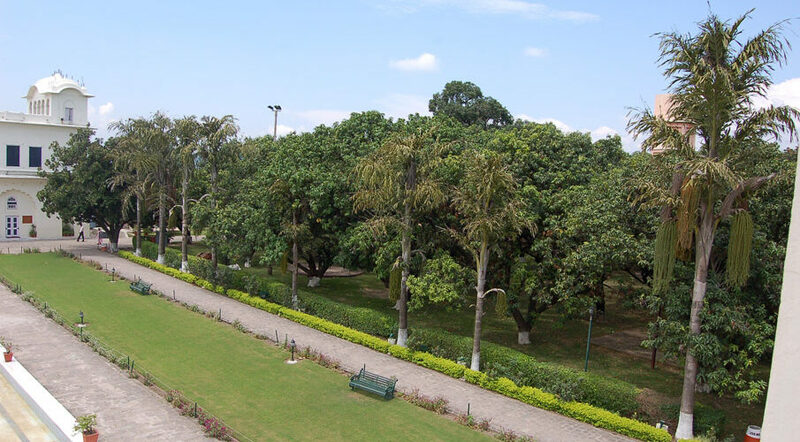 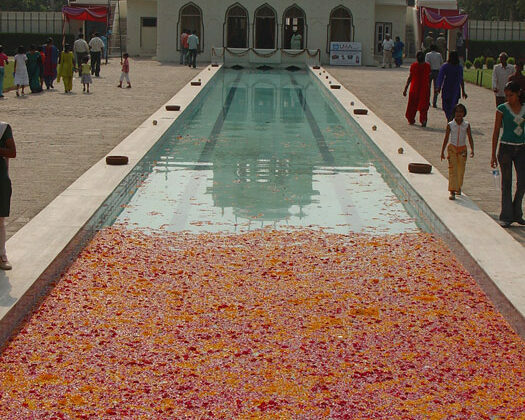 Landscape conservation and reuse plan for a fairly intact enclosed garden in the Mughal provincial style was based on background research to arrive at the basic geomteric logic of layout, planting layouts, possible use and movement patterns in the garden. 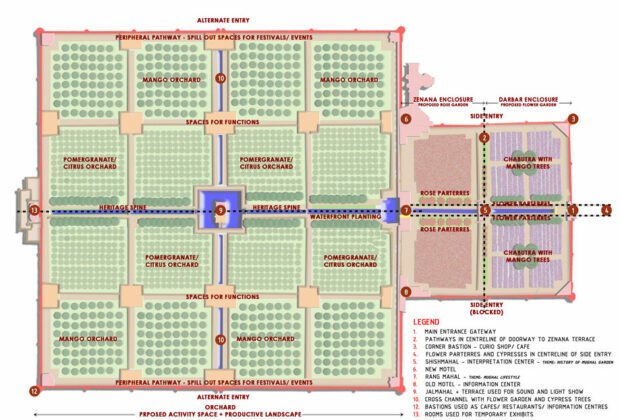 We had to propse future use of the various spaces and detail out the same for on site construction on approval by client. 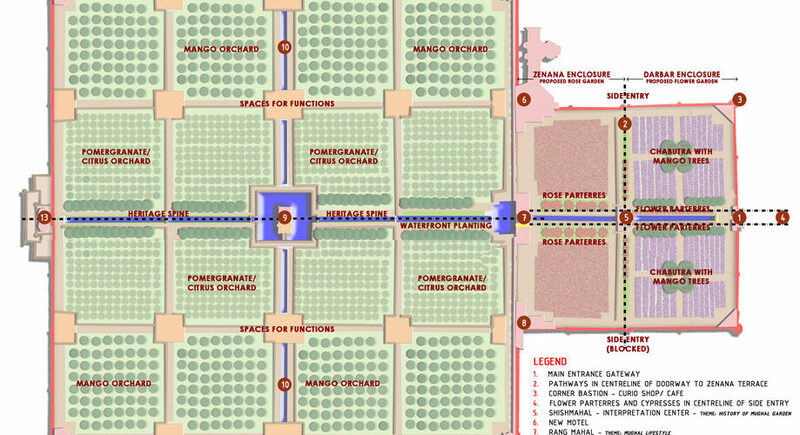 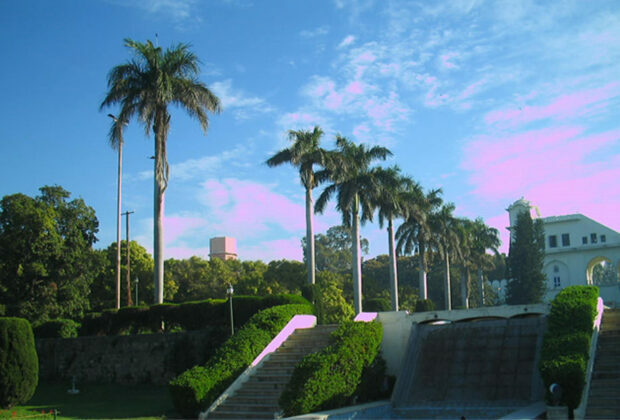 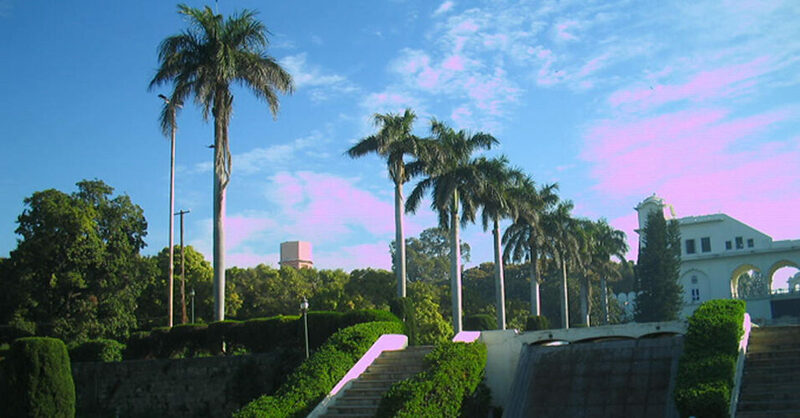 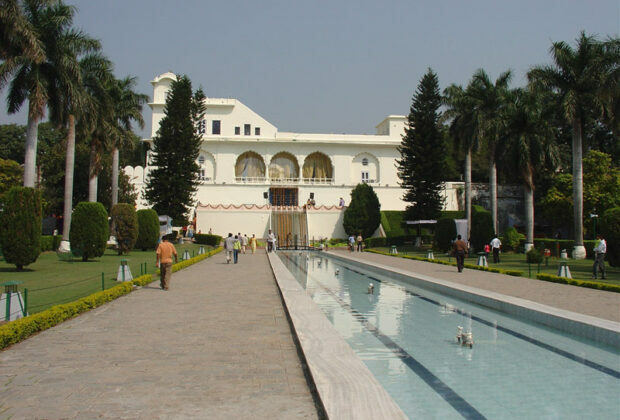 The garden comprised of a central water feature, orchard plots, garden pavilions, entrance courts including boundary walls and gates. 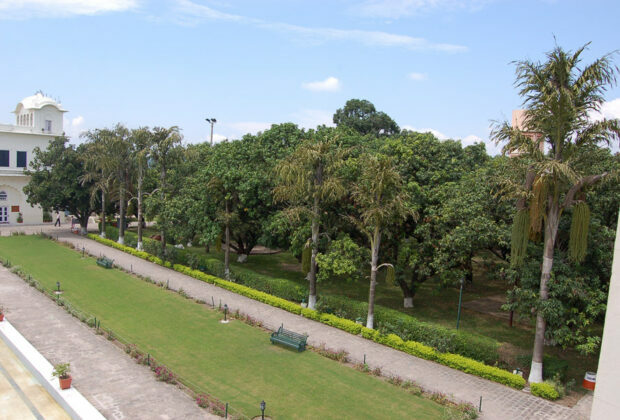 Completion DPR submitted in 2005, part construction done on Terrace 01.